Joyetech Cuboid Pro ProCore Aries Kit is one of the most advanced and powerful touch screen devices on the market. The Cuboid Pro has a large 2.4-inch responsive touch screen and well designed UI for convenient operation. Powered by dual 18650 cells, it supports max 200W output with sophisticated temperature control suite. A 4ml ProCore Aries tank is also included. 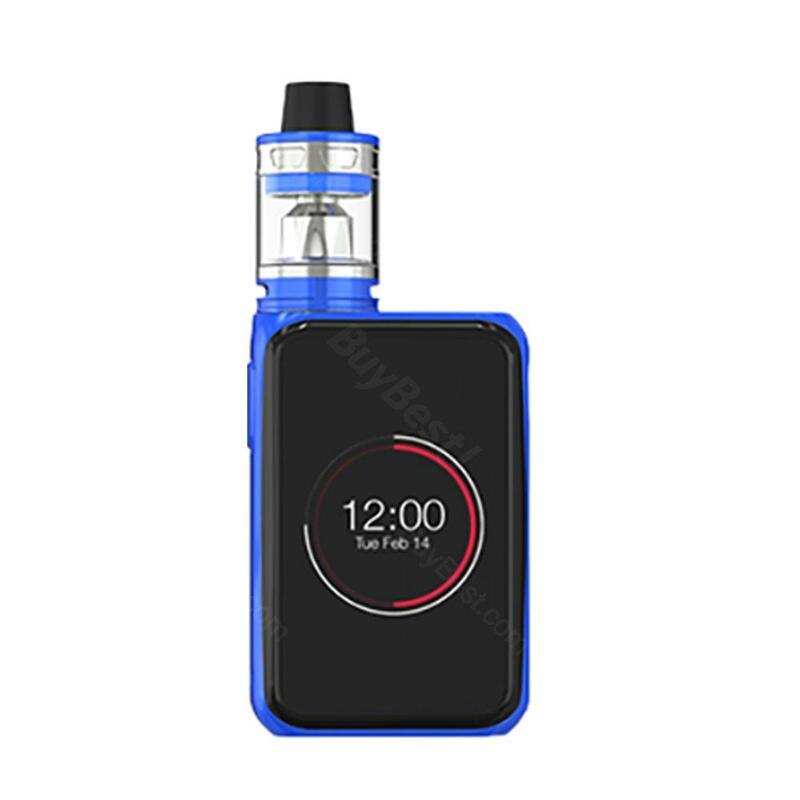 Joyetech Cuboid Pro ProCore Aries kit is a stylish yet powerful vaping device that combines a Cuboid Pro Touchscreen box mod and a 4ml ProCore Aries sub-ohm tank. The Cuboid Pro features a 2.4-inch responsive touch screen with an easy-to-access menu system, which is super convenient to use. Moreover, the Cuboid Pro MOD supports pedometer, 2A quick charge, preheat, real-time clock and changeable wallpaper functions. The ProCore Aries adopts ProC series heads, which brings massive vapor production and optimal flavor. The Joyetech Cuboid Pro kit will never let you down. • It doesn't include batteries. Love this kit. Amazing touch screen. top 1 in my opinion, very easy to use and it creats big clouds. Don’t hesitate, it's worth a buy. Joyetech Cuboid Pro with ProCore Aries Tank sehen elegant aus. Ich kanns nur weiter empfehlen.